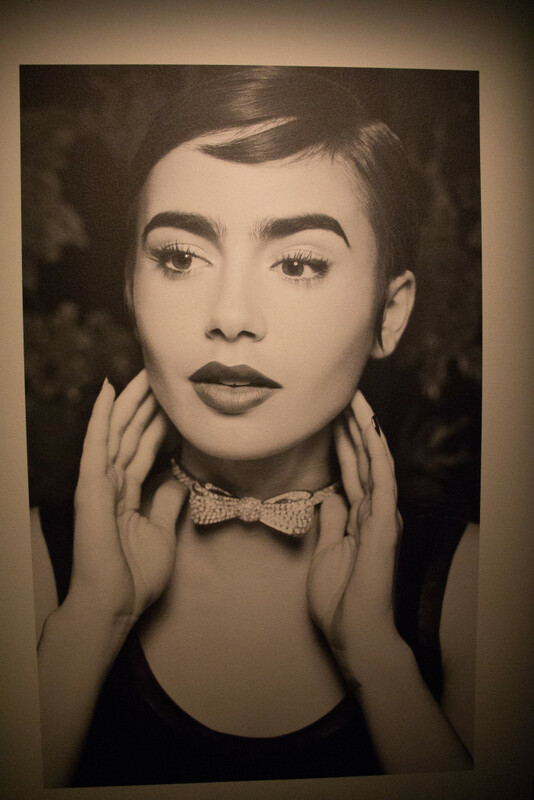 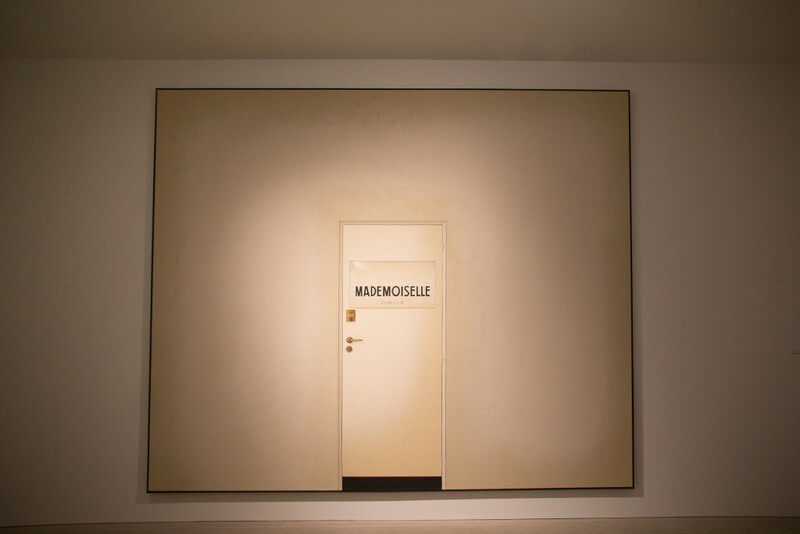 This is the last weekend that the Mademoiselle Privé exhibition at the Saatchi Gallery is available for view and if you haven’t been yet then now is the time. 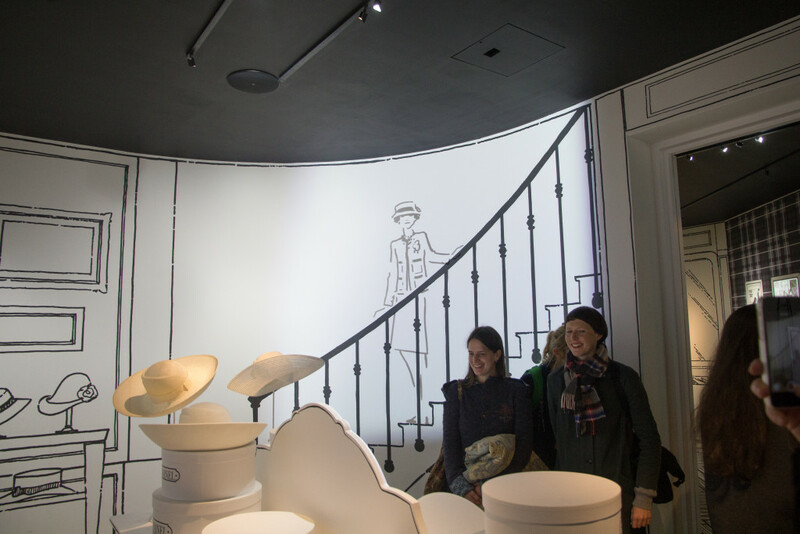 The last time I remember being completely transported into Coco’s universe of haute couture was when the World of Chanel opened at Harrods in 2011. 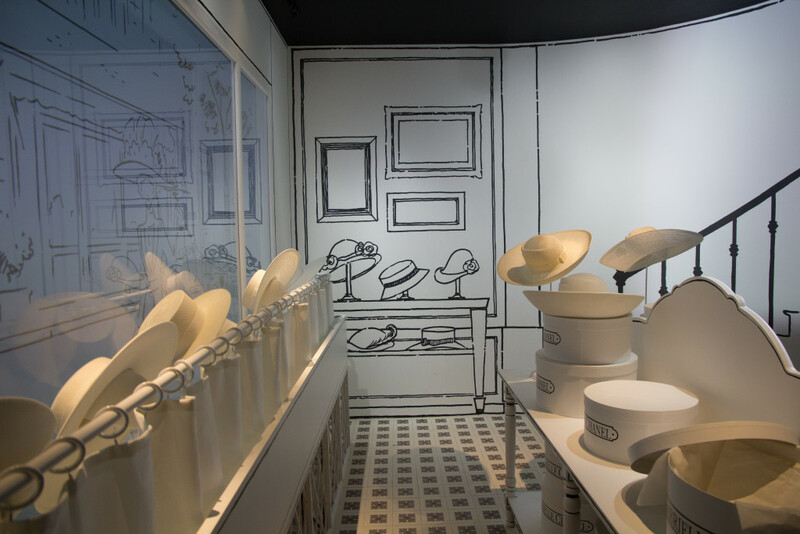 The “Mademoiselle Privé” exhibition features re-editions of the “Bijoux de Diamants” Jewellery collection created in 1932 by Coco Chanel but displayed here for the first time. 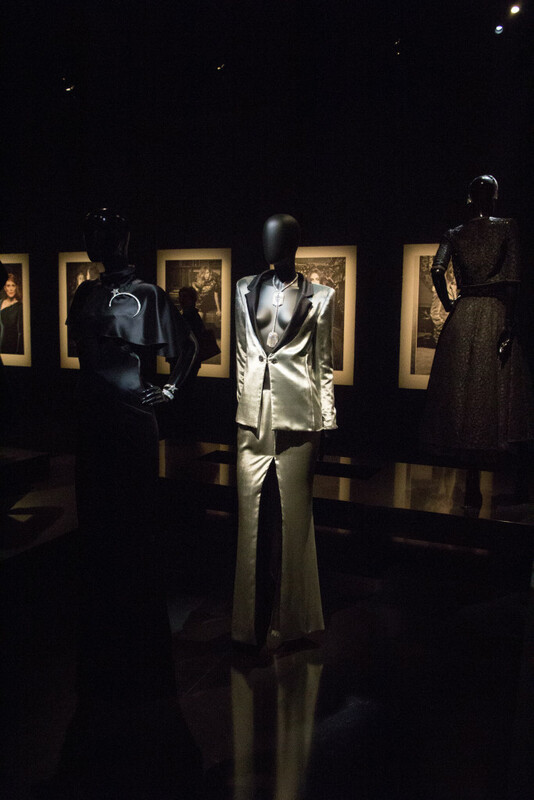 Opening the doors to reveal a dazzling experience, and accompanied by an app which brings the experience to life, “Mademoiselle Privé” captures the charismatic personality and irreverent spirit of Mademoiselle Chanel and Karl Lagerfeld. 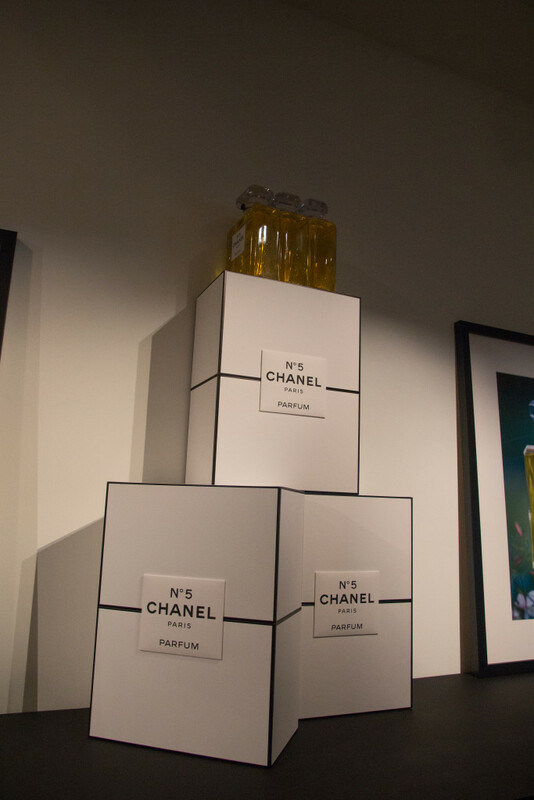 The exhibition takes up three floors of the museum and is an inside look at the Chanel’s history and how Karl has invented the icon Coco Chanel as we think of her today. It includes a replication of the the famous mirrored staircase in her salon as well as the chance to step inside a Chanel N°5 bottle. 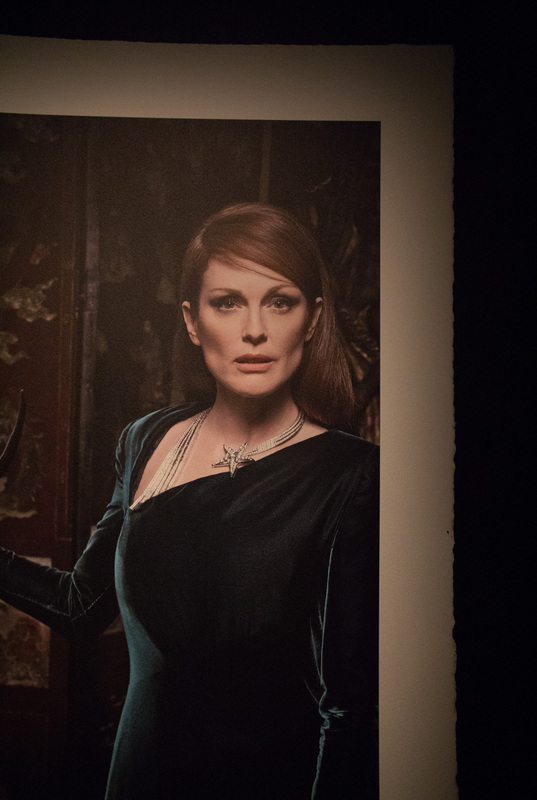 And then there’s the evening dresses displayed close to portraits of the women who brought them to life including Julianne Moore, Vanessa Paradis and Lily-Rose Depp. 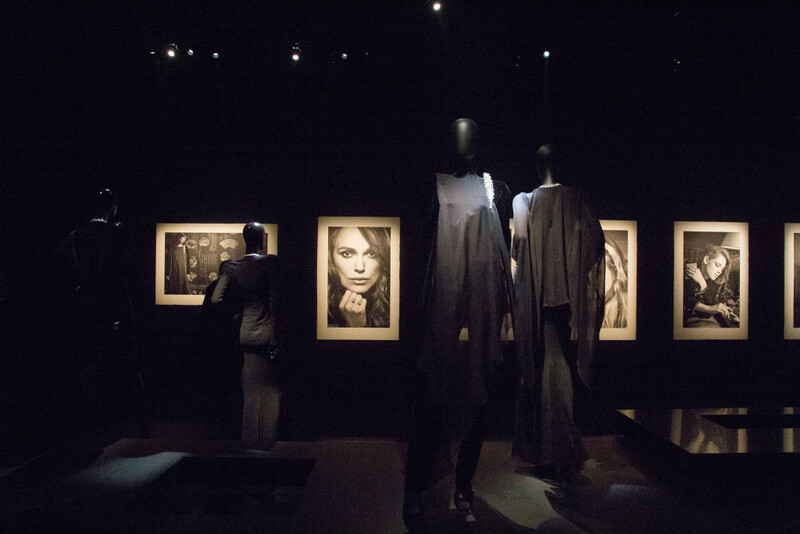 For any Chanel lover, “Mademoiselle Privé” is a must must must see, go while you can. 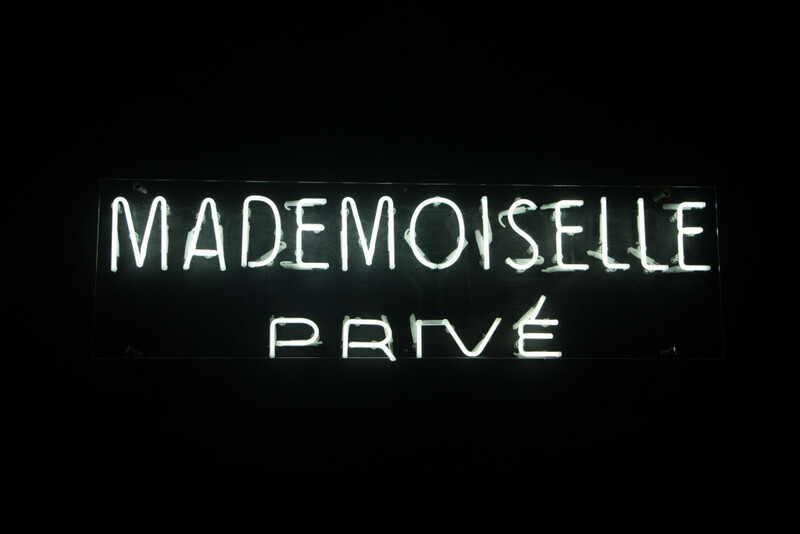 Mademoiselle Privé final week: 10am – 10pm, except Sunday 10am-8pm.